1. A Medieval instrument resembling the recorder with a soft, husky tone. 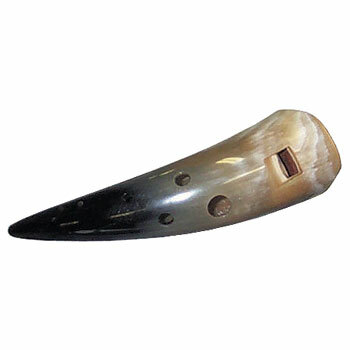 It was originally made of animal horn and was used for dance music and polyphony.